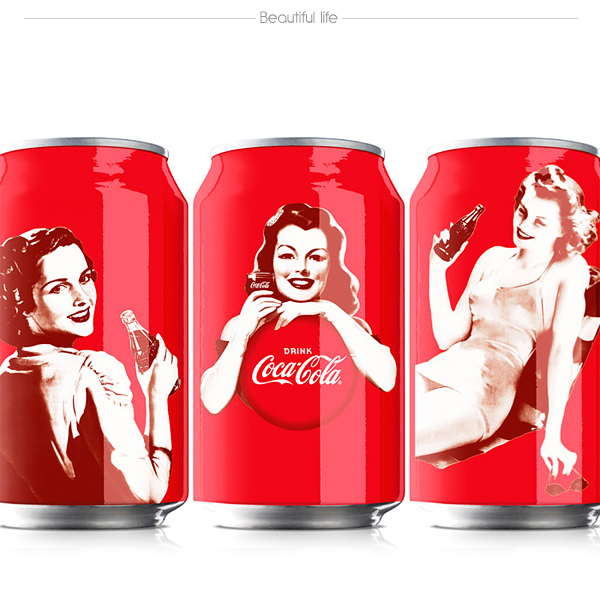 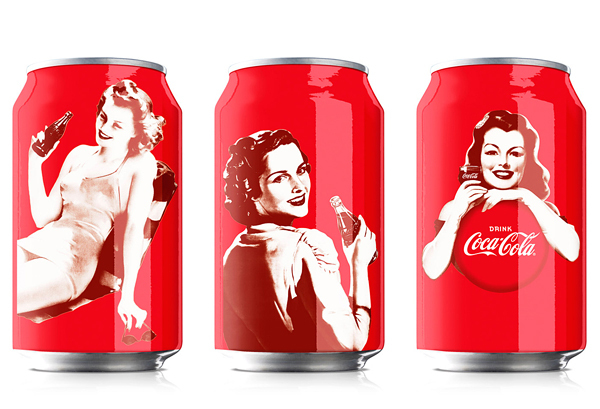 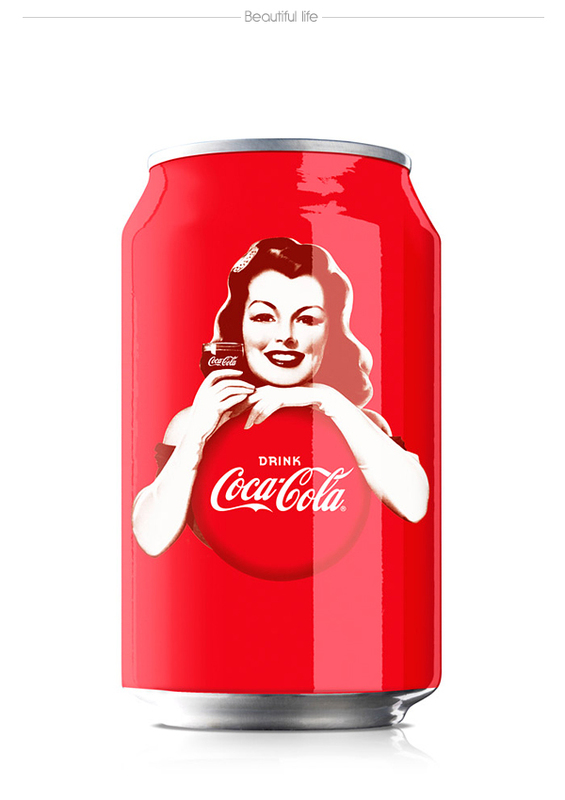 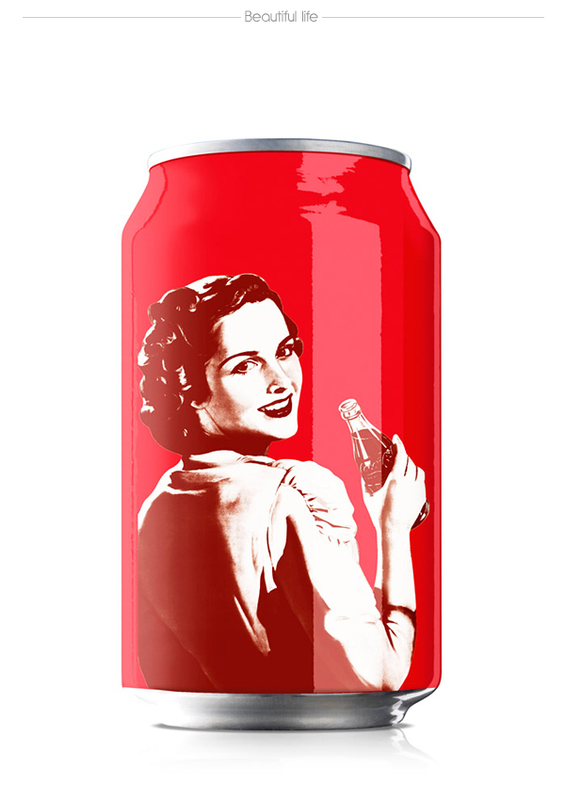 Bulletproof teamed up with the NWEN brand team to help design Coca-Cola’s 125th anniversary strategy. 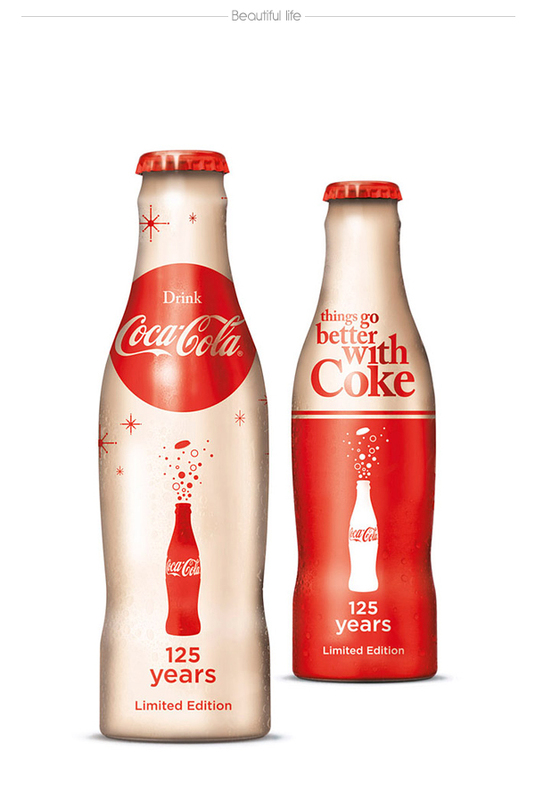 "Working on an iconic brand such as Coca-Cola for their 125th year Anniversary, we felt it would be wrong not to look back into their heritage rich archives.The design system helps reconnect consumers with the emotive side of the brand, in a relevant and contemporary manner. 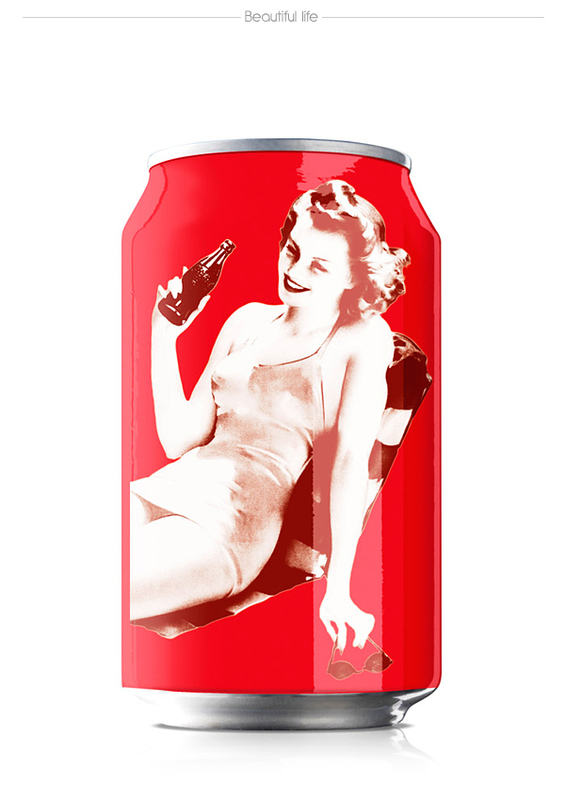 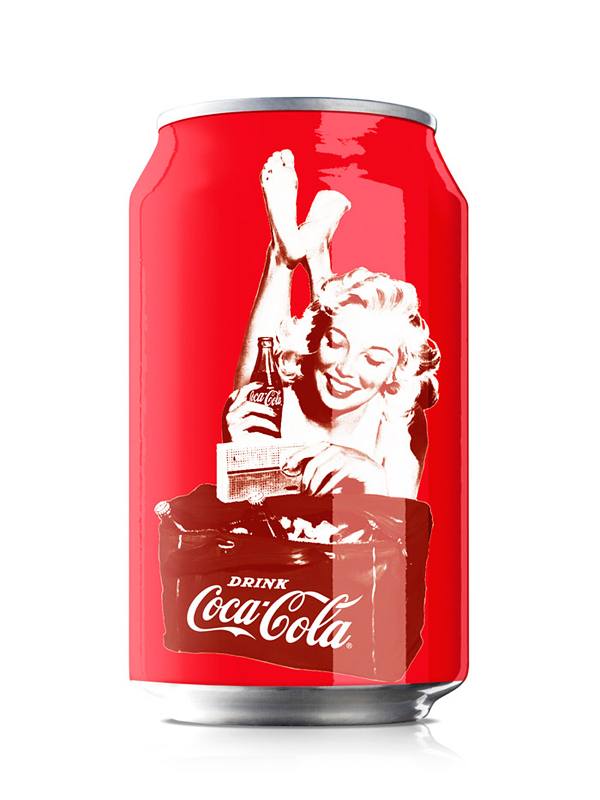 The commemorative 330ml cans featuring the Varga girls capture this sentiment perfectly."